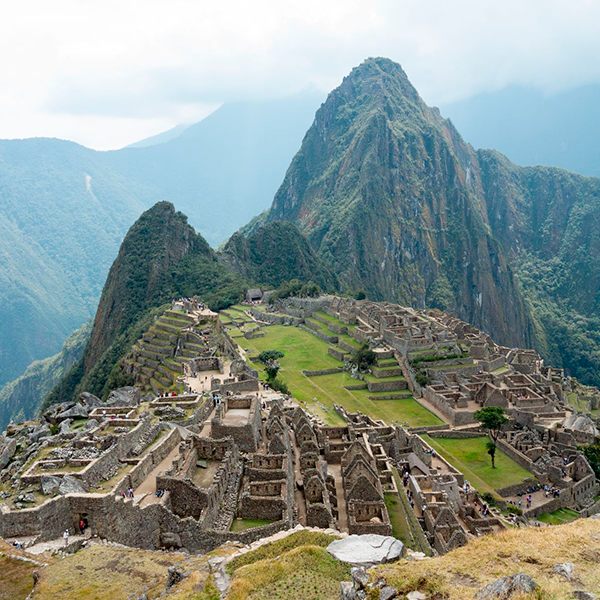 The famed Inca Trail that winds through Peru’s Andes mountain range to the majestic Machu Picchu is considered the holy grail of hiking: Long, arduous but also magically rewarding. If you’re an avid hiker and this in on your bucket list, start planning now! How do I get there? The closest airport to the start of the Inca Trail is Alejandro Velasco Astete International Airport in Cusco, Peru. Click here to find the cheapest flights to this airport. First of all, you should know what you’re getting yourself into. The Inca Trail is no walk in the park: The classic route to the Incan site of Machu Picchu is a tough four-day hike – although experts recommend taking five days if you want to savour the experience. You need to book well in advance to secure a spot. The trail is very popular and only 500 hikers are allowed on it at any given time. What’s more, the trail closes in February for maintenance, making the window period that much smaller. This is a pretty chilly, wet part of the world so the best time to go is during the (relatively) dry season from May to September. No surprisingly, this is also peak season for Inca Trail hikers. 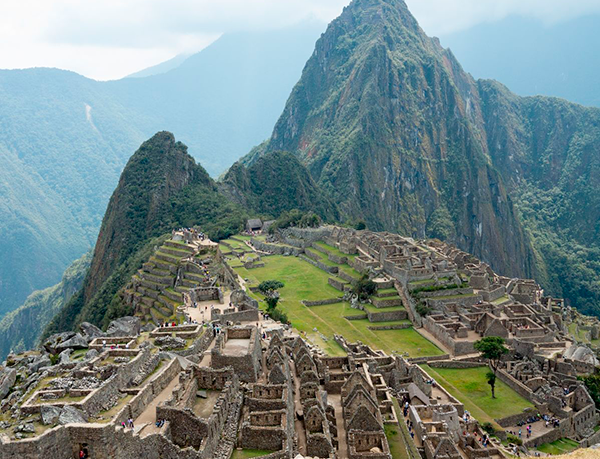 Top tip: Couldn’t land a spot on the trail but really want to see Machu Picchu? Don’t despair: There are two alternate routes to the Incan city. The Sacred Inca Trail takes two days to hike and meets up with the Inca Trail proper at the so-called “Sun Gate” where hikers catch their first glimpse of Machu Picchu. The other option is the Salkantay Trek, the toughest of the three. “Salkantay” means “Savage Mountain” and it’s not hard to see why: The trail takes five days to hike and snakes through the highest mountain pass in the Andes. Those in the know recommend you hire a porter to carry the bulk of your goods on the Inca Trail. This is especially recommended if you aren’t a seasoned hikers. Carrying food, toiletries, a sleeping bag and all the other necessities can take its toll – especially at high altitude. Added bonus: Porters live in and around the nearby town of Cusco and by hiring one you’ll be supporting a local family. It can get cold and wet so layer up on warm clothes and make sure you have a good sleeping bag because nothing will ruin the journey quicker than if you’re freezing cold. It’s also an idea to buy a rain poncho to that’s big enough to cover your day pack and your body. And remember, you’re going to need a strong pair of hiking shoes. Top tip: Walk them in first! What else to pack? The usual suspects – a torch or headlamp, a first-aid kit and plenty of snacks will always come in handy. Walking sticks are also recommended as the steep descent away from Machu Picchu can be hard on the knees. Also, be sure to bring your own toilet paper and some money to tip your porter and to buy snacks along the way.